BenQ MS521p DLP Projector with HDMI Input and Analog Stereo output. This cost Rs. 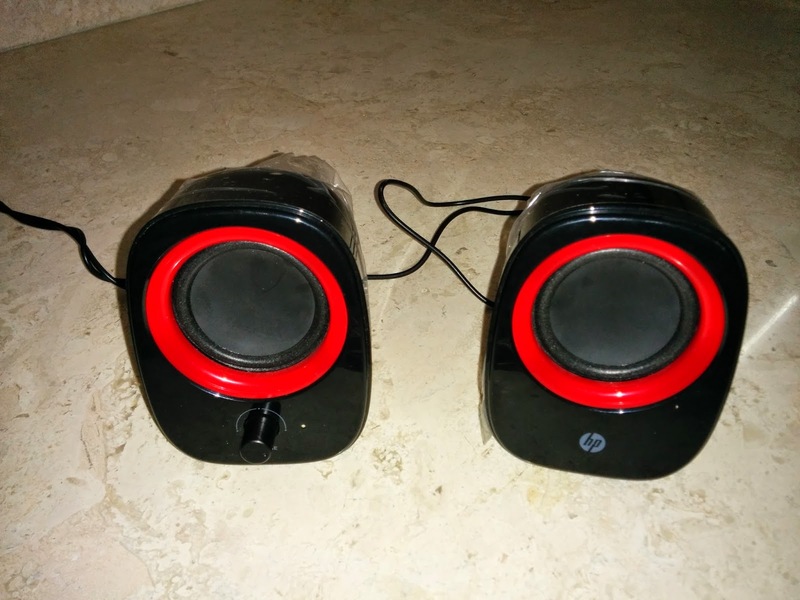 30,000 from Flipkart. My friends contributed hard cash (and Flipkart vouchers - which cannot be bought using international credit cards) for this. 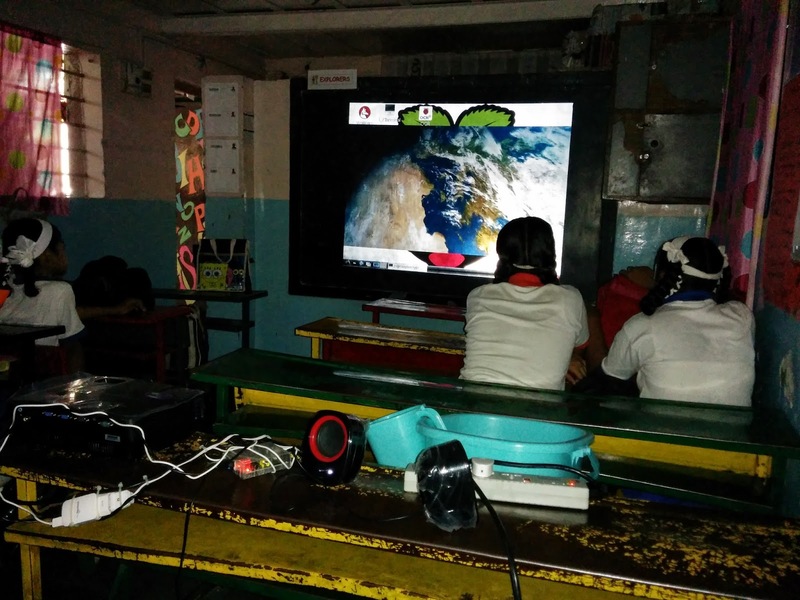 Recently I have ordered another projector, so now the two new BenQ projectors together with an existing old one will allow us to deliver awesome instructions simultaneously all three section of 7th grade. The projector decodes the digital audio stream from HDMI and makes it available as analog audio for feeding it into speakers. SanDisk SD Card (16Gb 45 MB/s) - I had been using this with my DSLR, I figured that I could put it to better use with my RPi since I was anyway using my Nexus 5 to take photos of my kids instead of the DSLR. Logitech MK220 Wireless Keyboard and Mouse Combo - I had bought this long ago for general use with my laptop or RPi. Available from Flipkart. 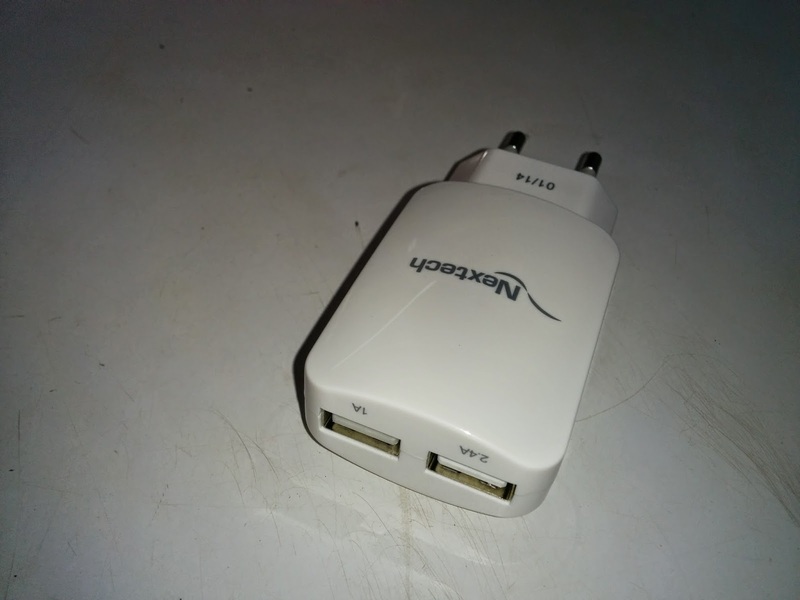 Netgear Wireless USB Micro WNA1000M - USB WiFi Dongle for use with RPi. Buy from Flipkart. This was so that I could access internet using my cellphone as a WiFi hotspot. 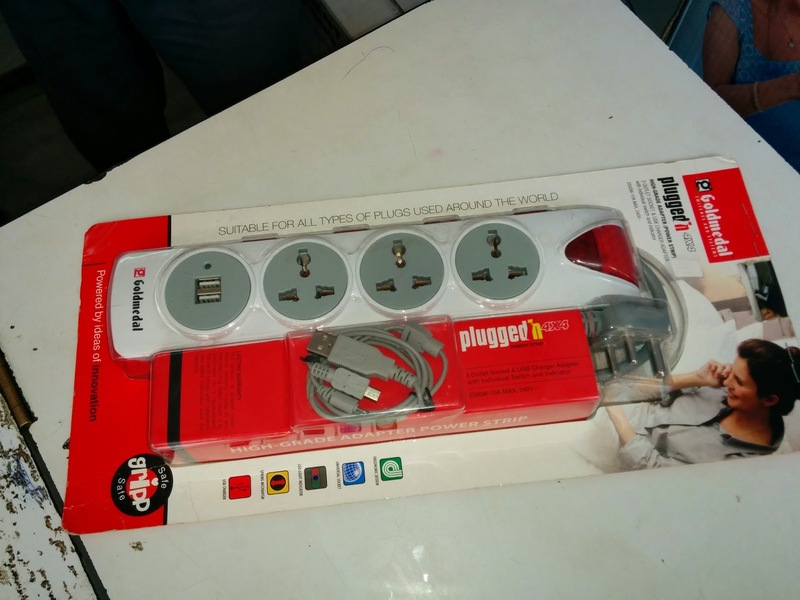 A powerstrip to act as an extension board with its short cable replaced with a longer one. 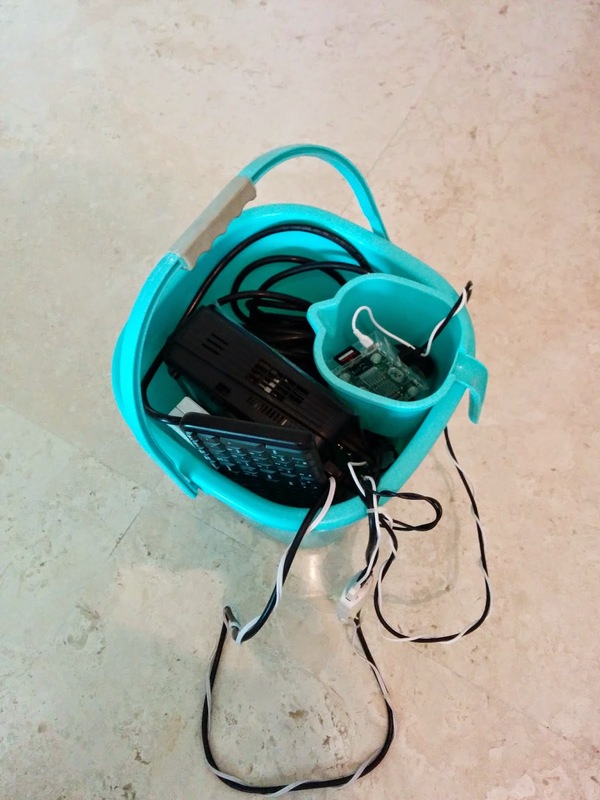 A Square Bucket and Mug to carry everything in - the convenience of carrying things in a bucket cannot be stressed enough! The dual port charger. 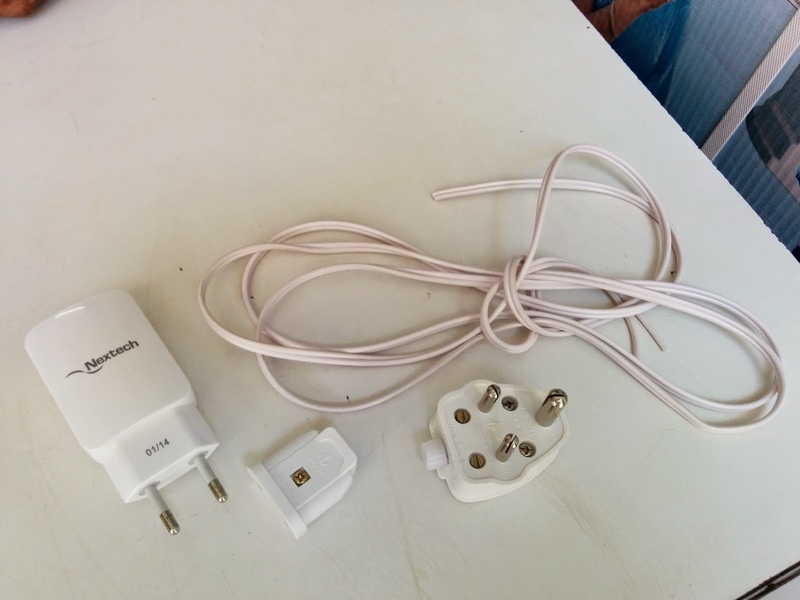 This charger has a Europlug. the power cable of the projector. I used cable ties to tie the charger to the projector power cable. to twist the two wires around each other. 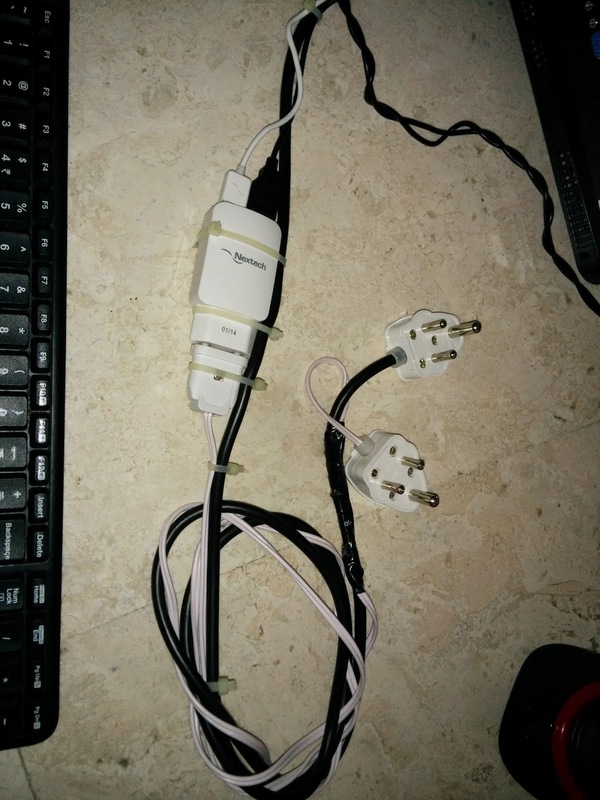 not need a separate dual port USB charger for powering the speakers and the RPi. 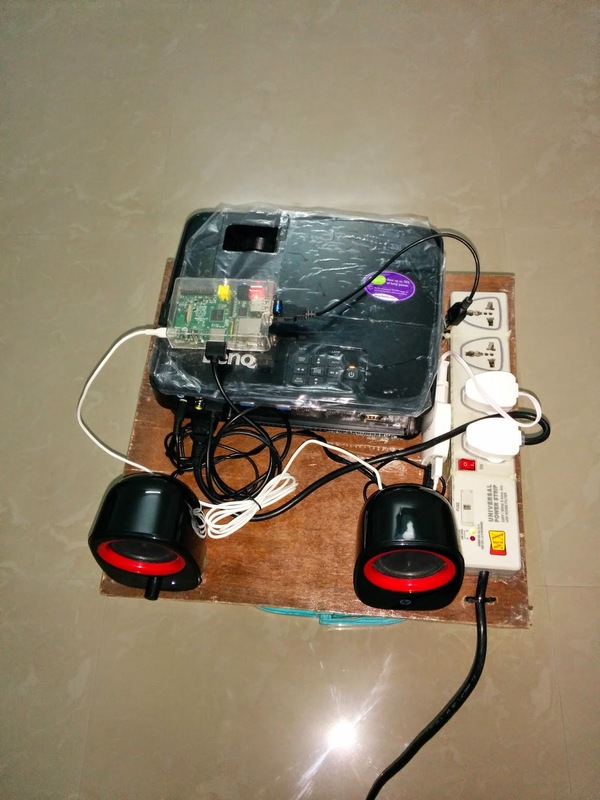 to provide enough current to the Speakers and RPi. 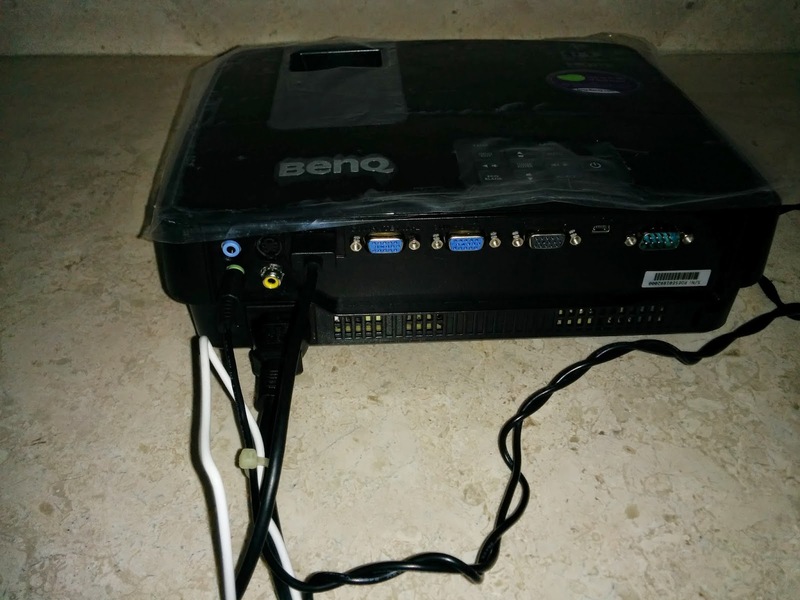 The backside of BenQ MS521p projector. 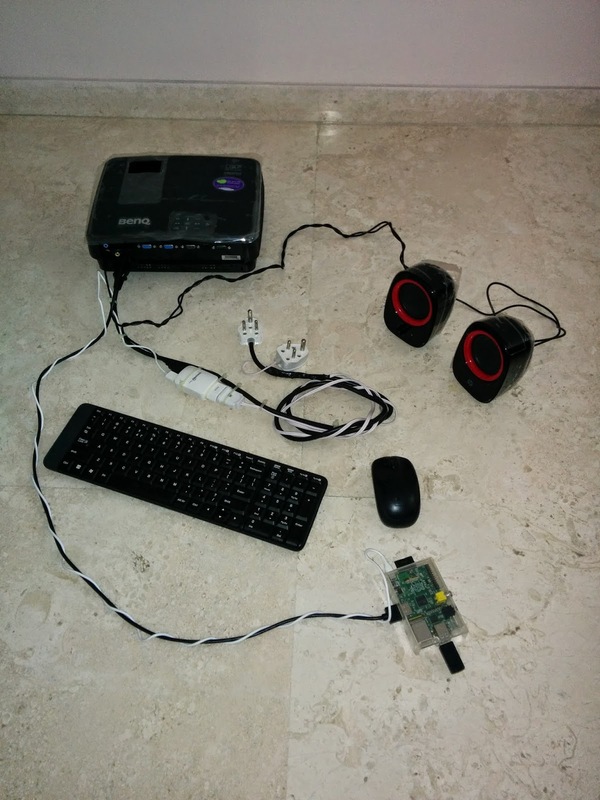 3.5mm stereo lead from speakers and the thin HDMI cable from the Raspberry Pi. 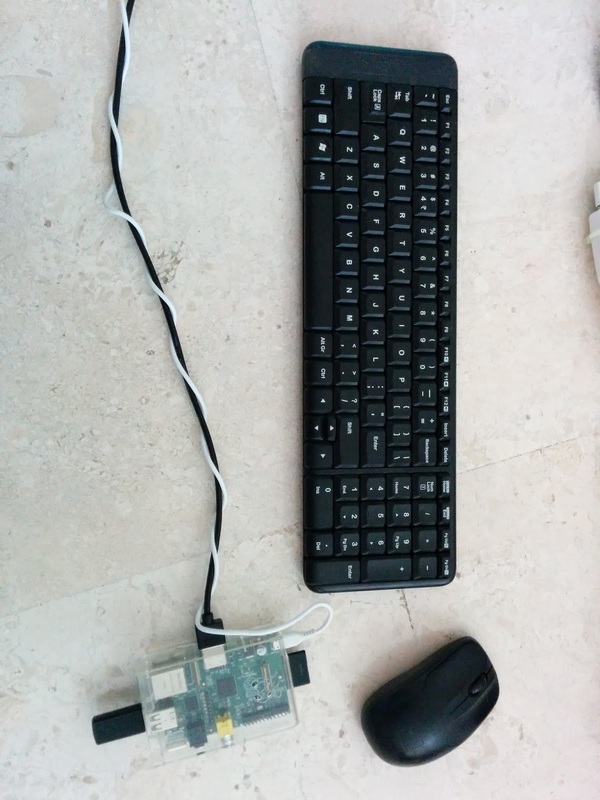 Raspberry Pi with the Logitech wireless mouse next to it. and the HDMI cable which goes to the projector. so that only three bunches of cable are coming out of the projector. And this is how I carry the hardware to school everyday. Its makes it easy to carry all the stuff to school and back. And it takes under a minute to setup or store (no zips to open like in a bag). Youtube Downloader HD for Windows - Help you download MP4 versions of videos from youtube. Get from here. 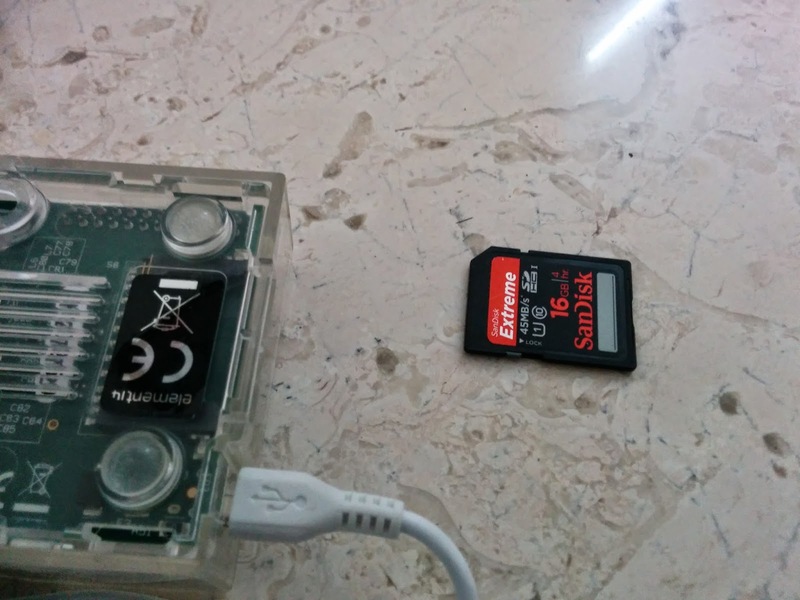 Paragon ExtFS for Windows - When you prepare an SD card for RPi by writing the Raspbian image to it, the card cannot be read by Windows because the card uses the ext3/ext4 files system. 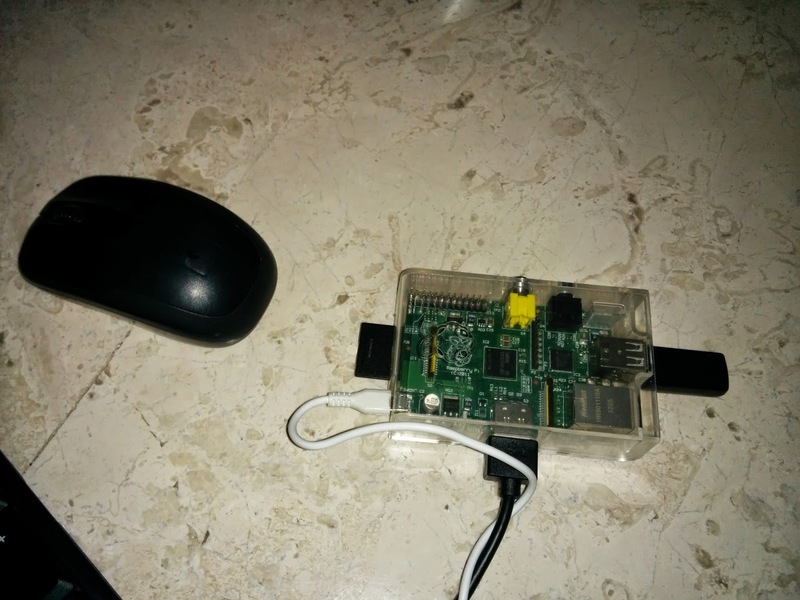 This software will allow you to read files from and copy files to the Raspbian SD card from within Windows. Make sure to copy your MP4 files to /home/pi folder. 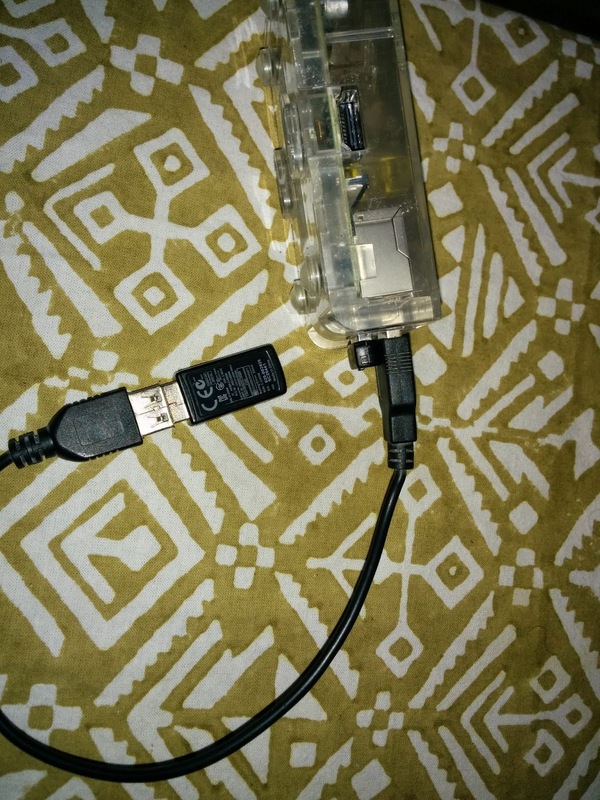 This software is essential in two scenarios - 1) when you do not have any USB port left because the two that RPi has have been used up and so you cannot connect a FAT32 formatted USB flash drive containing the Youtube videos. 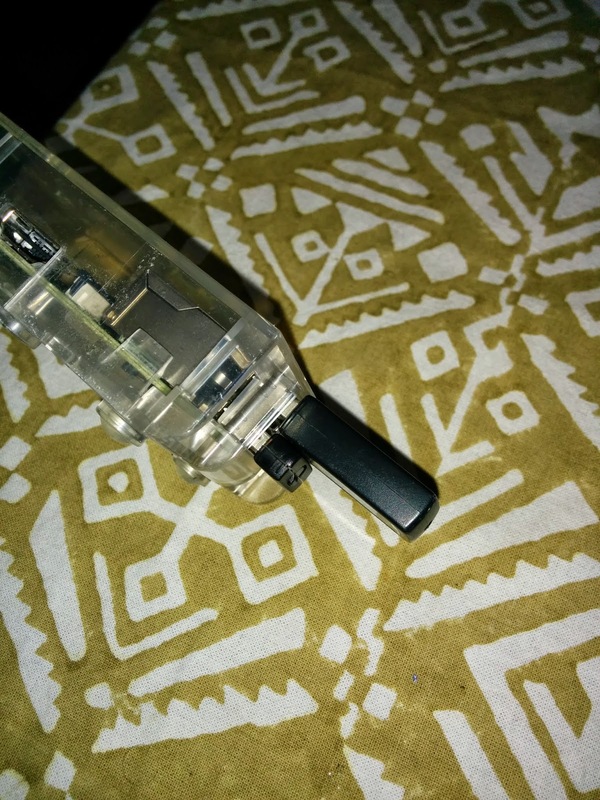 2) RPi might not be able to provide enough power via the USB port and it might hang when you do connect a USB flash drive. So its just better to copy the videos to the SD card instead of playing them from a FAT32 formatted USB flash drive. (FAT32 flash drive can be read to and written from Windows as well as Linux). You can play MP4 and videos in other format using omxplayer. Issue the command at the terminal: "omxplayer /home/pi/abc.mp4"
USB Extension for Logitech Wireless Receiver - Raspberry Pi has two USB port. 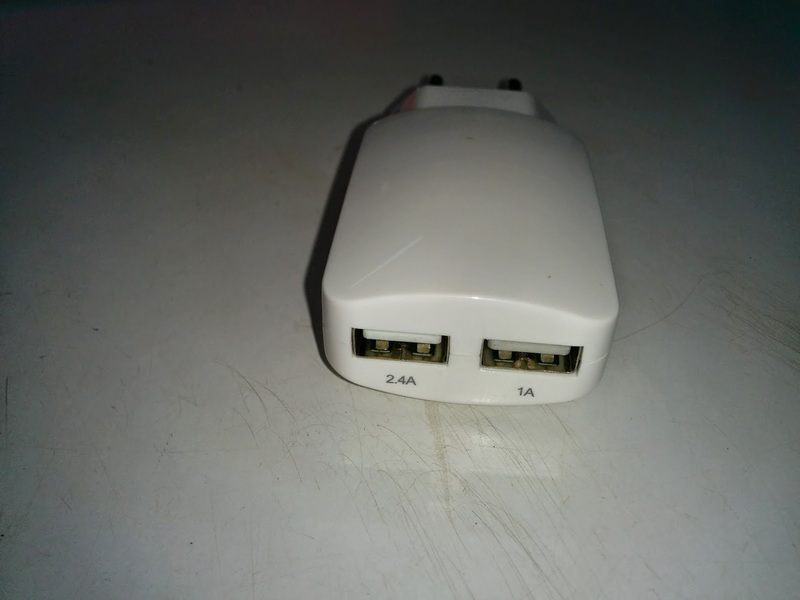 If you stick a WiFi USB dongle in one and the keyboard receiver dongle in another (these are very close to each other), the WiFi dongle's signals will interfere with the keyboard receiver and the keyboard and mouse will no longer work. To prevent this, just use a USB extension cable with the keyboard receiver to create some distance between the two dongles. 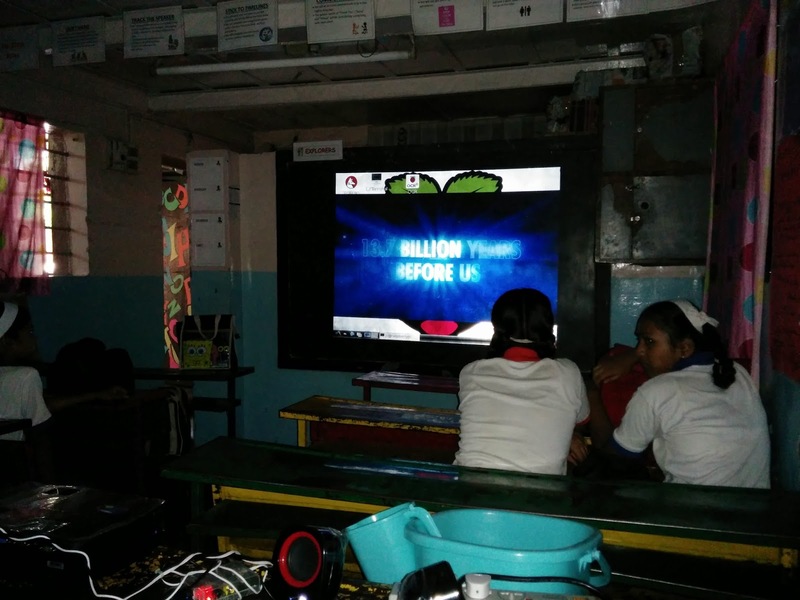 How the setup looks like in the class. The image is being projected onto a blackboard. You actually do not need a white screen. mounted everything on a piece of plywood and carry it as it is to school. away safely and there is no way any kid would trip on it. between their class and my car - helps build ownership towards their own classroom.